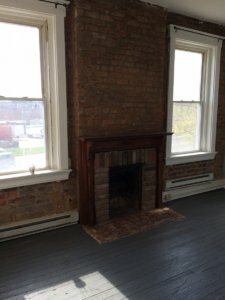 1702 Central – OTR A.D.O.P.T. 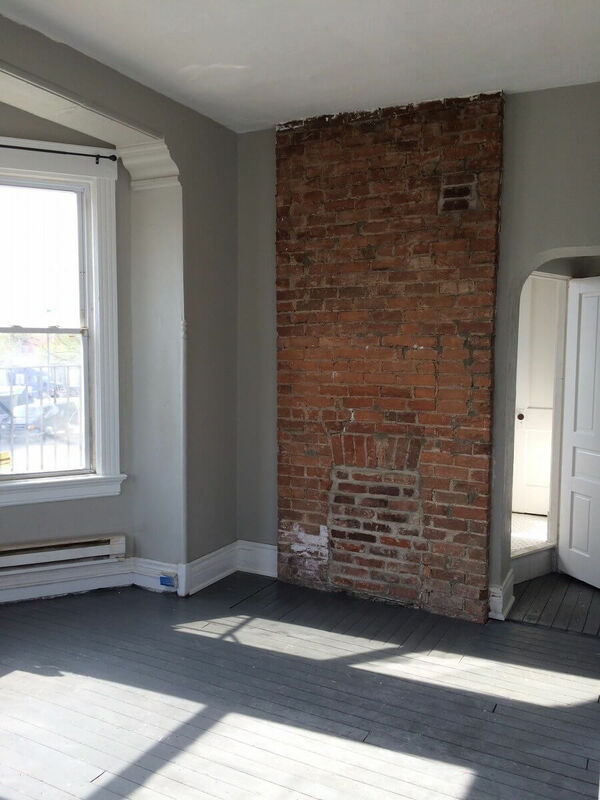 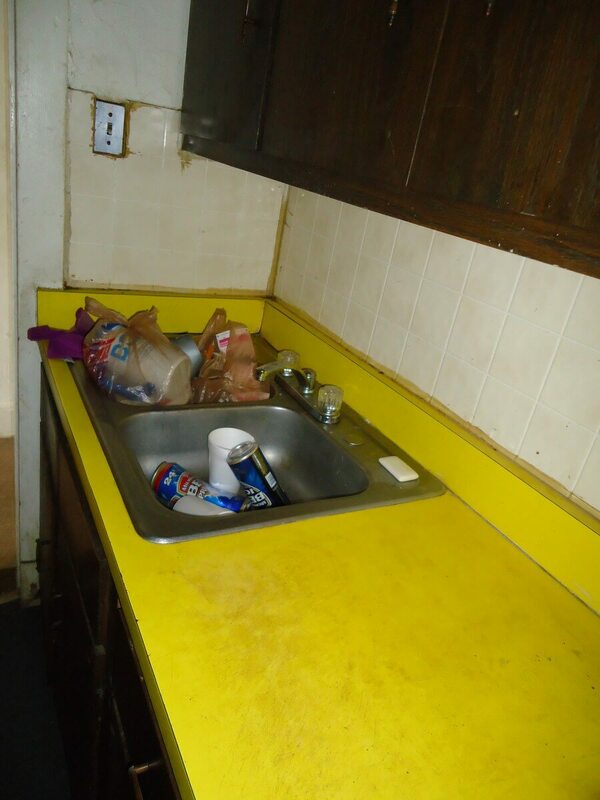 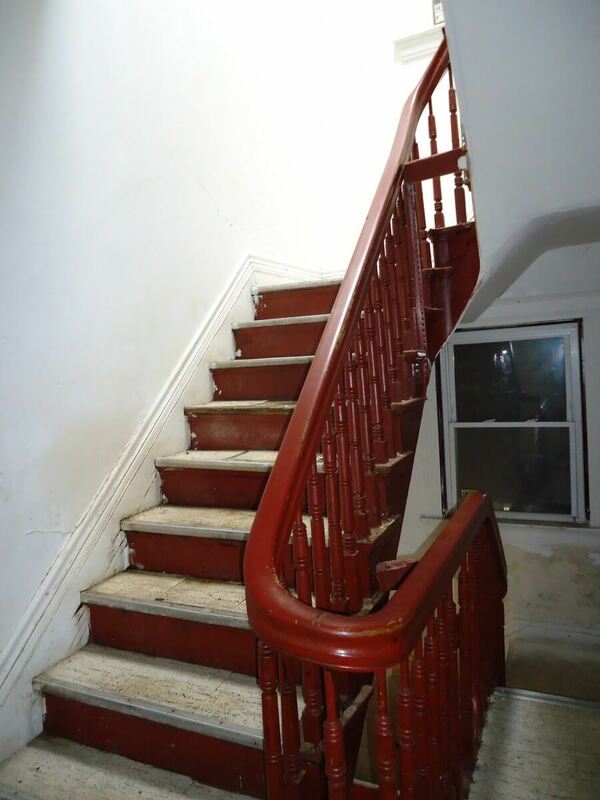 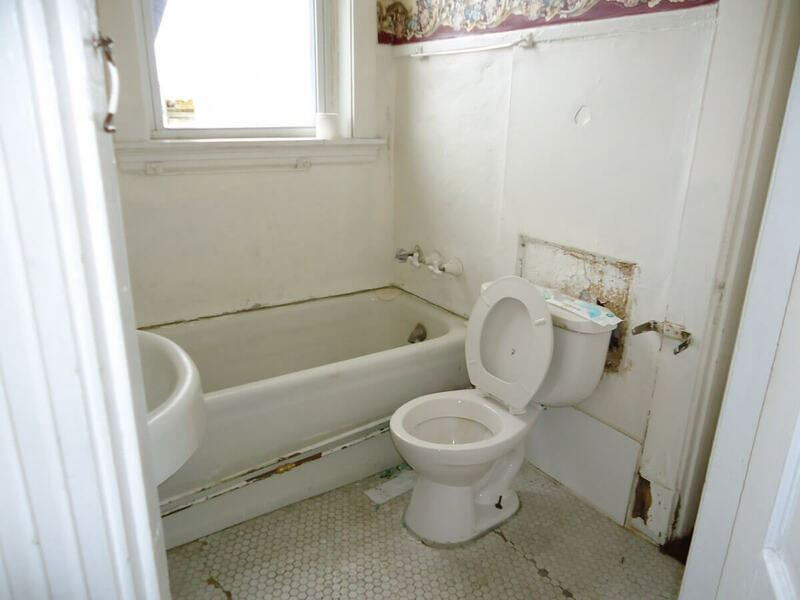 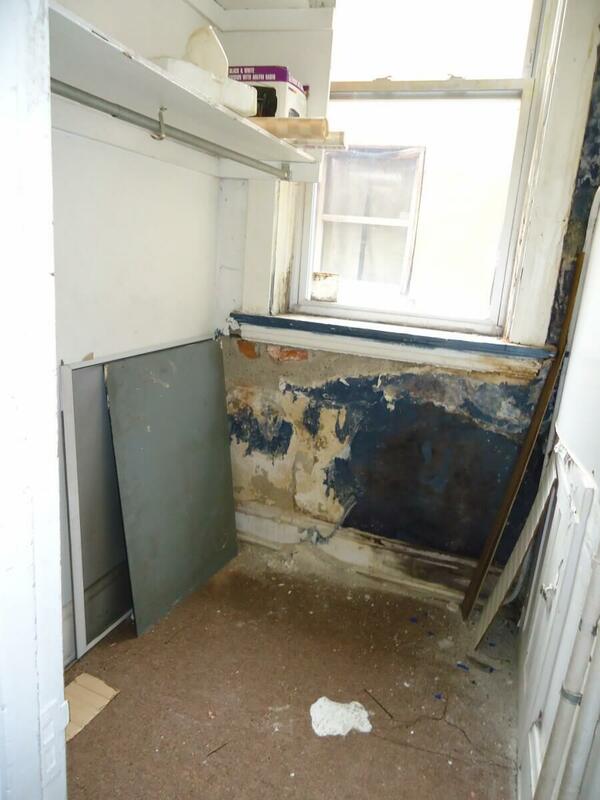 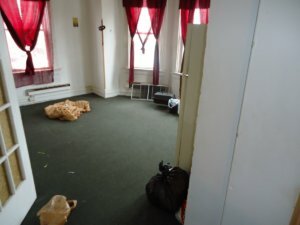 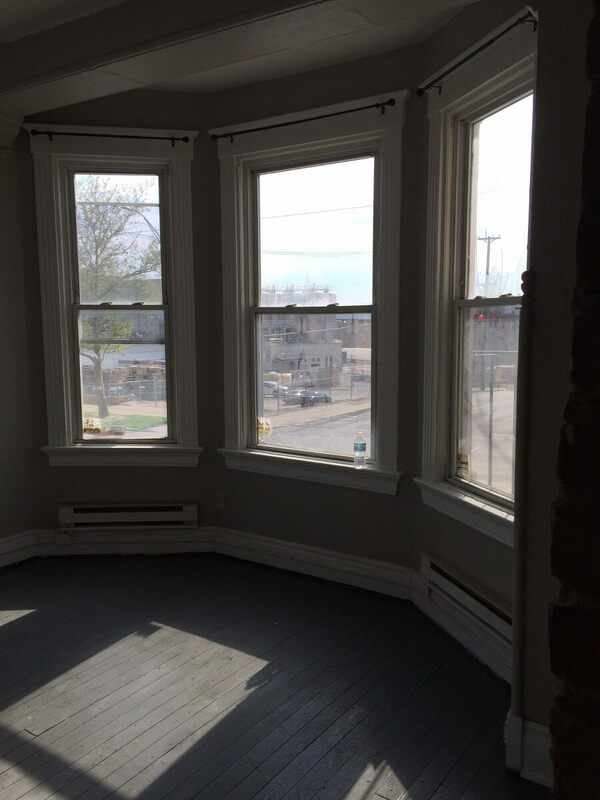 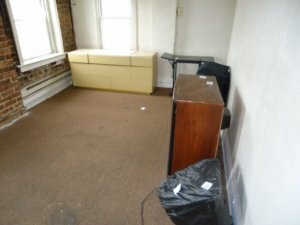 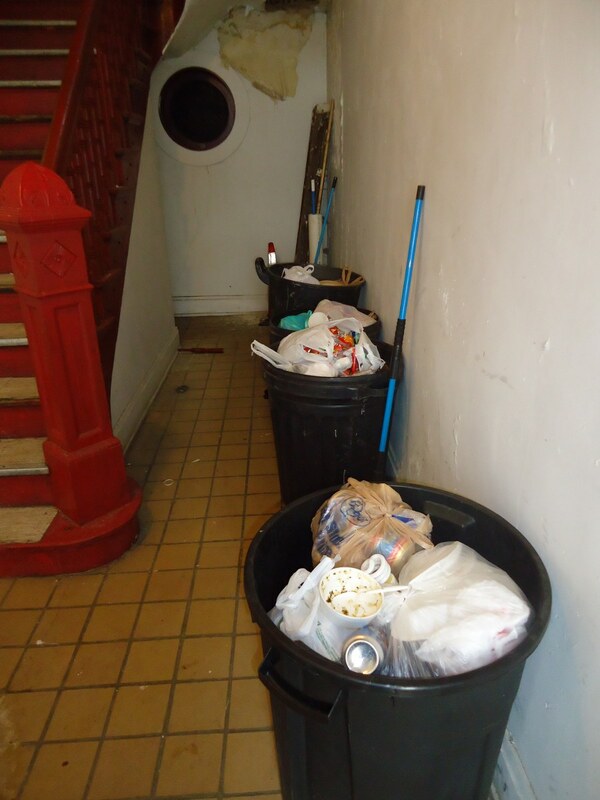 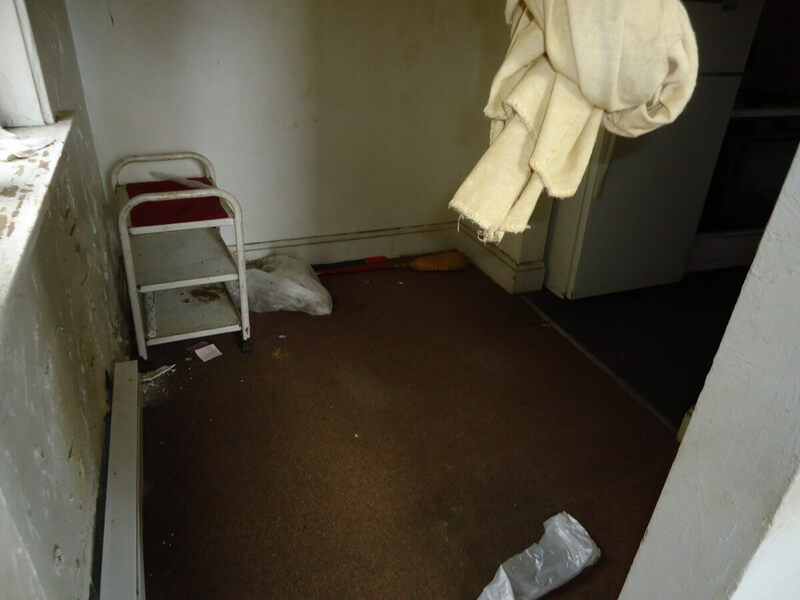 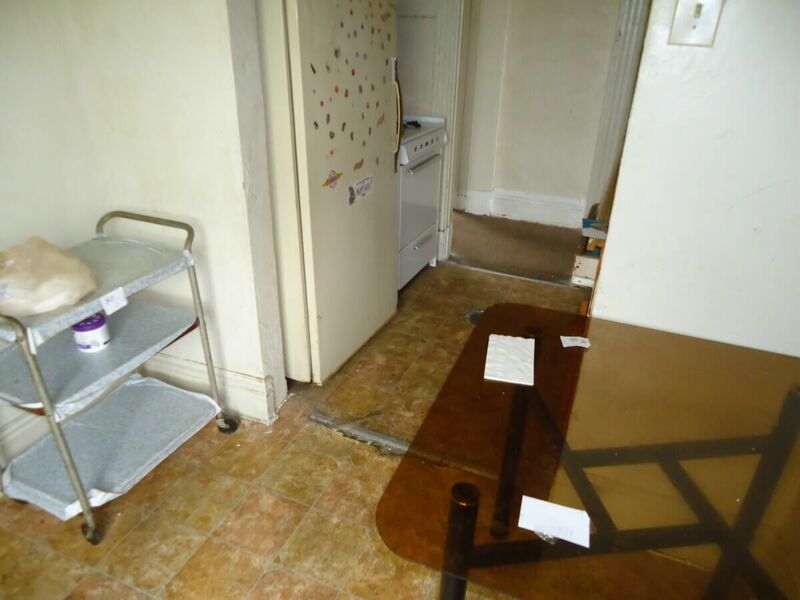 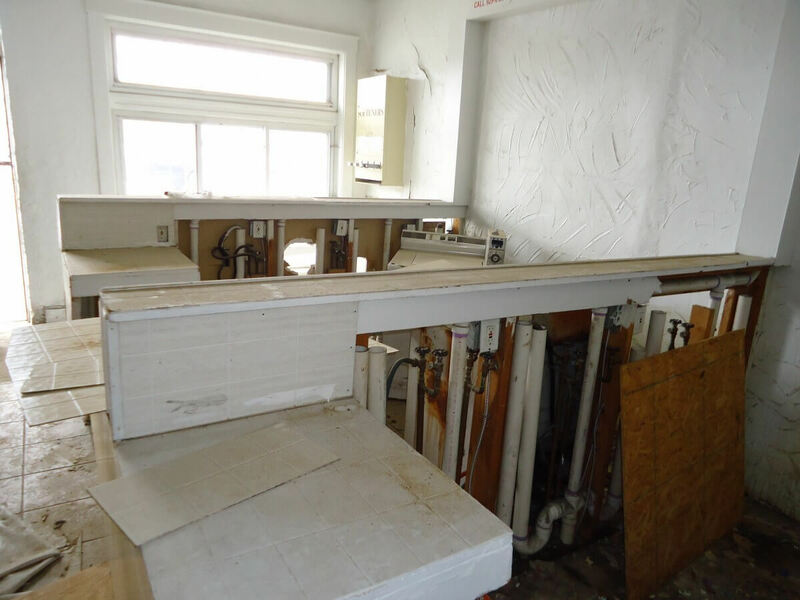 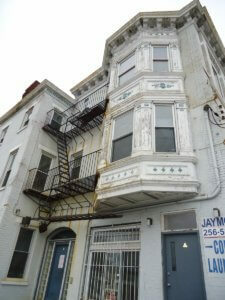 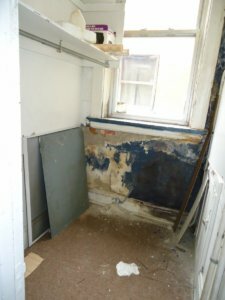 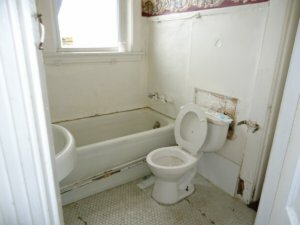 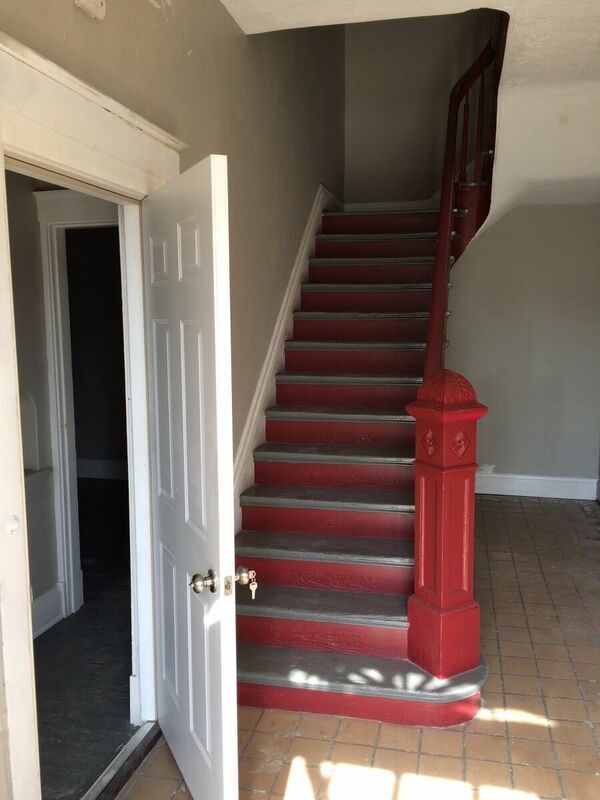 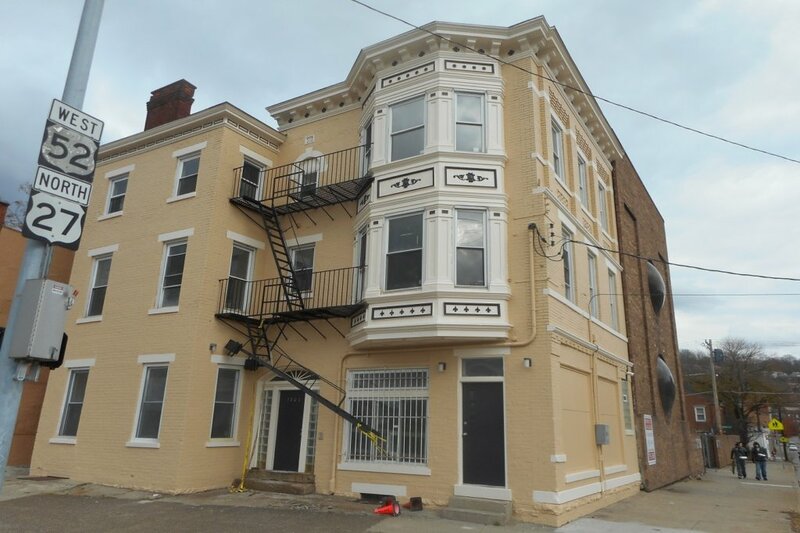 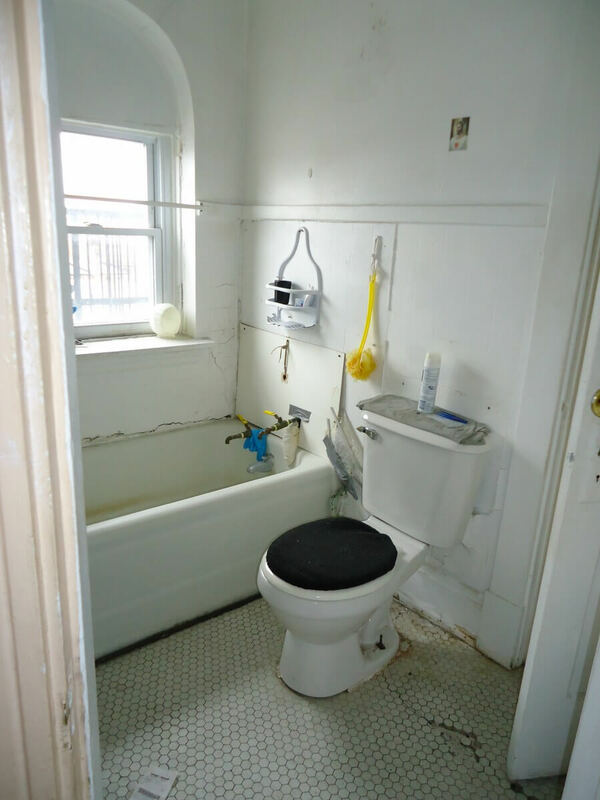 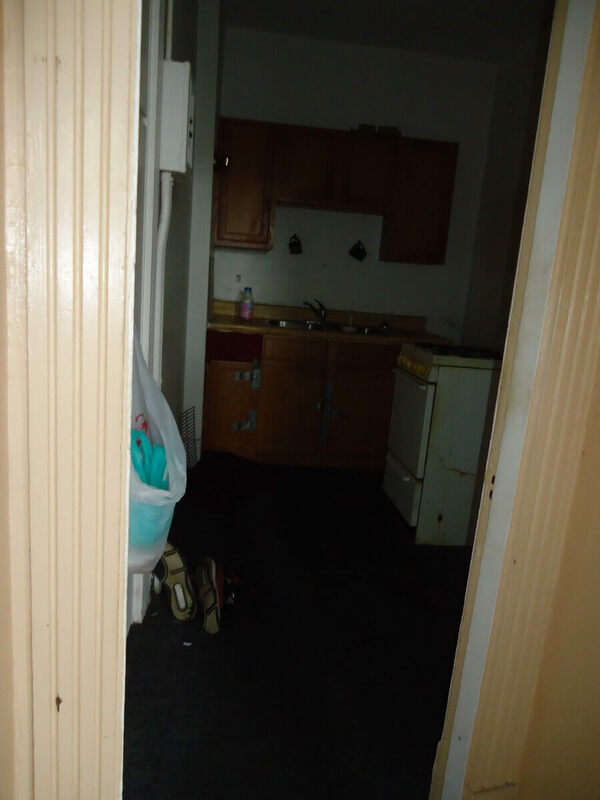 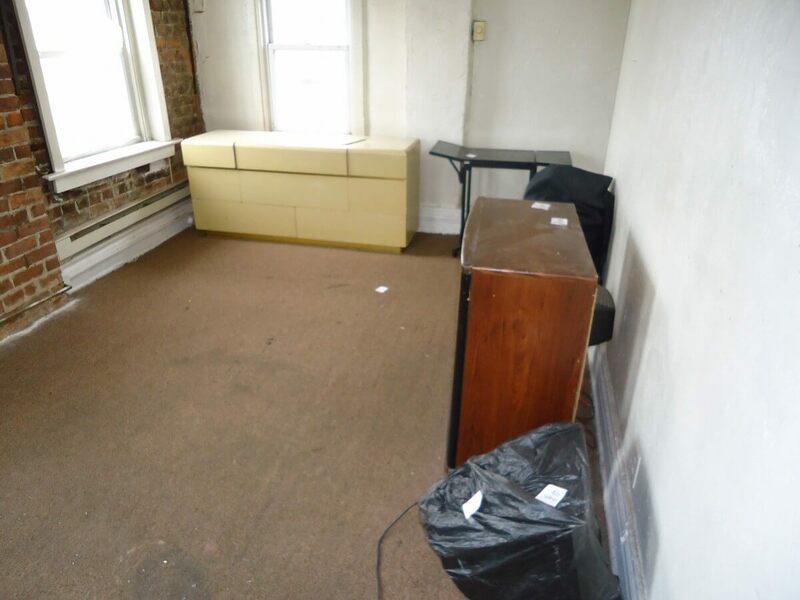 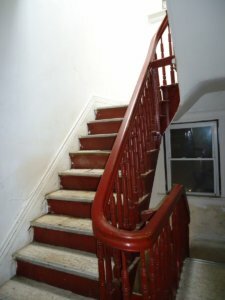 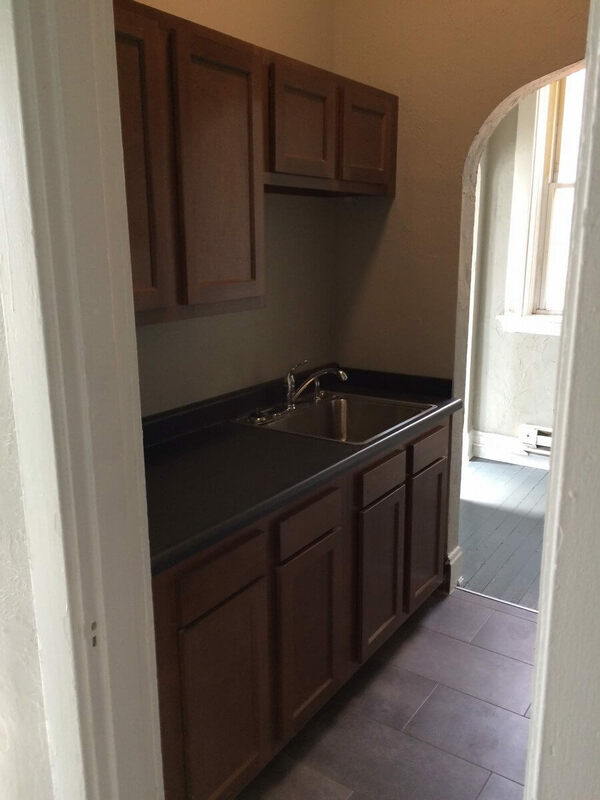 This five unit apartment building was acquired in a state of disrepair by OTR A.D.O.P.T. 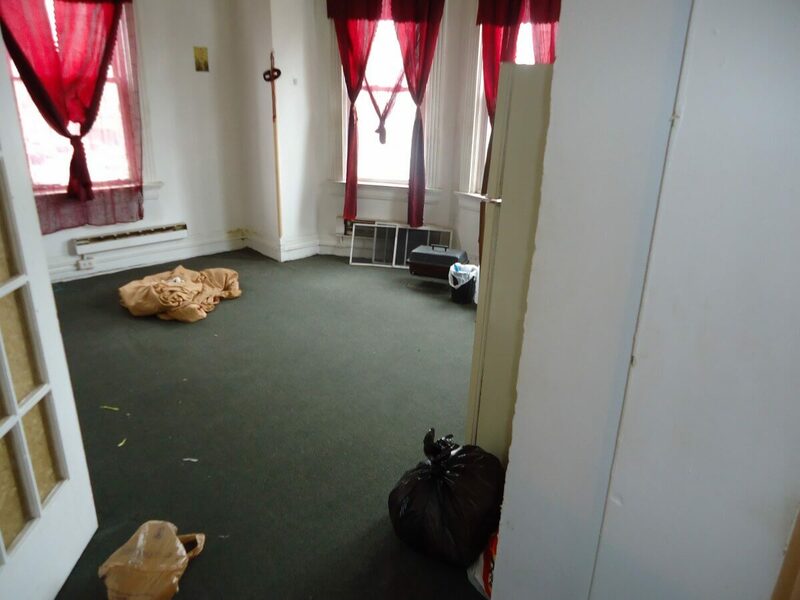 with the help of the Hamilton County Land Reutilization Corporation. 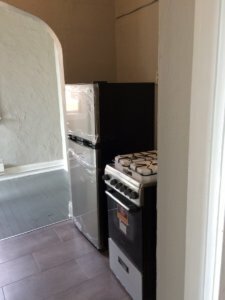 A.D.O.P.T. 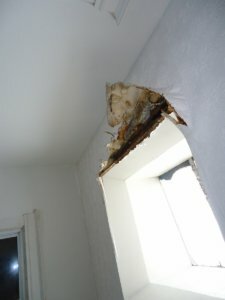 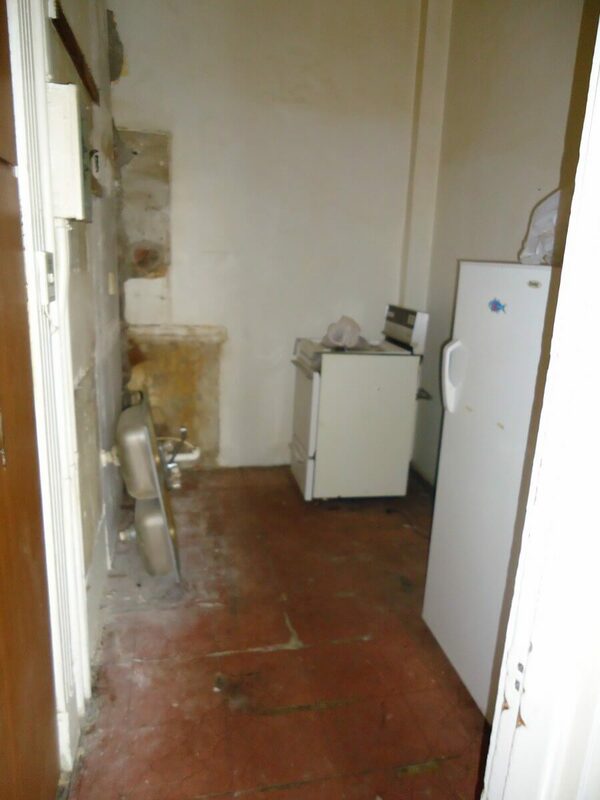 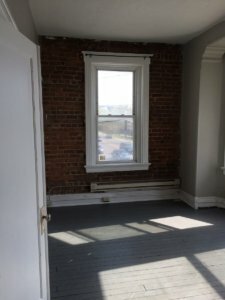 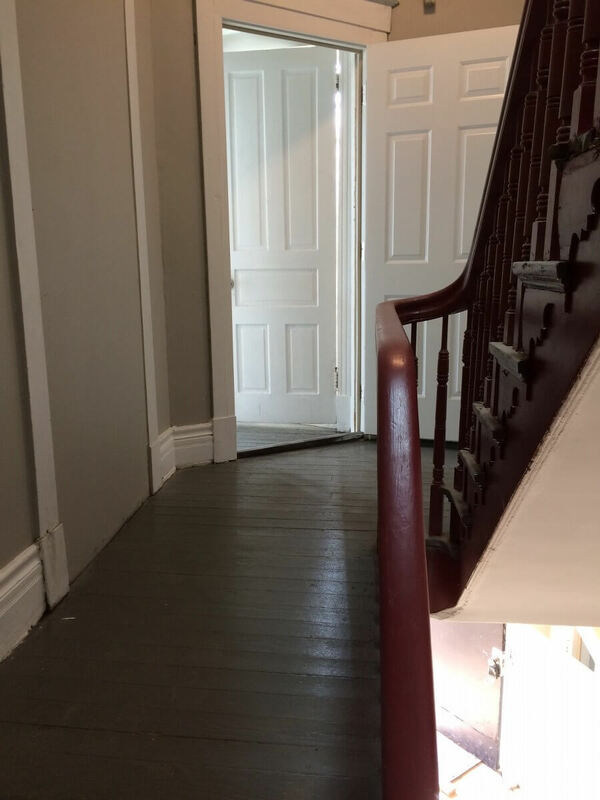 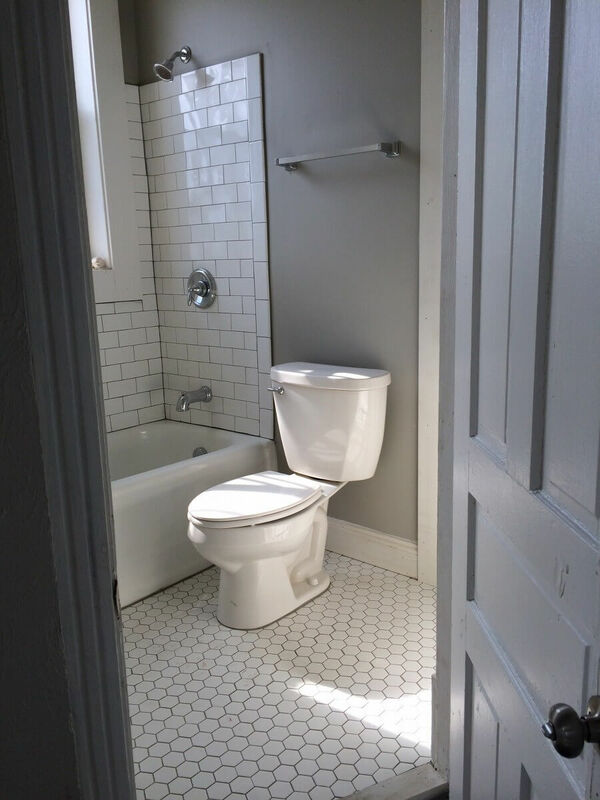 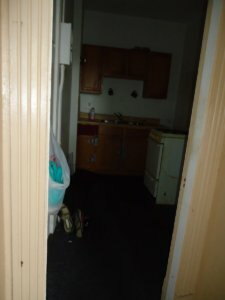 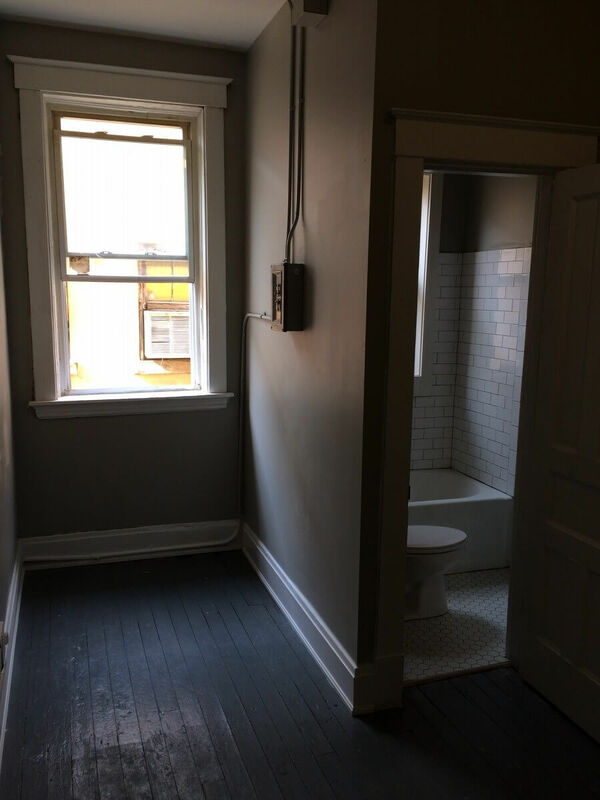 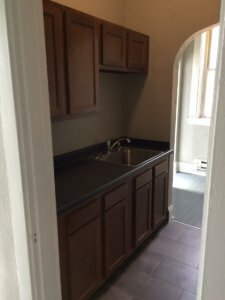 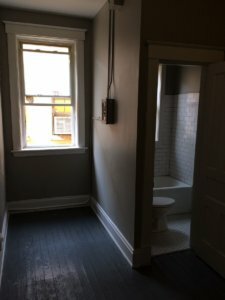 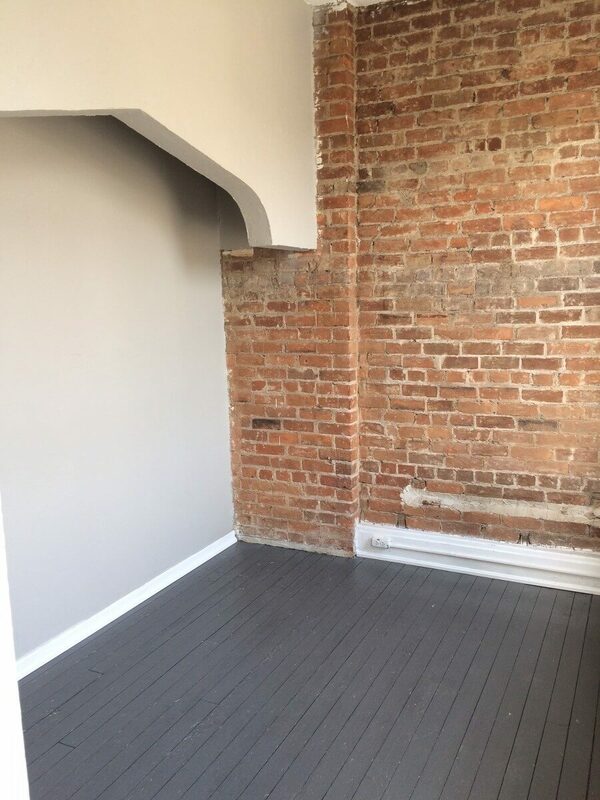 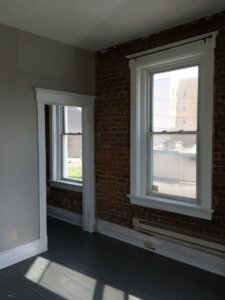 undertook a substantial rehab of the building, and currently maintains the building as affordable one-bedroom apartments, with rents ranging from $500-$550 a month.